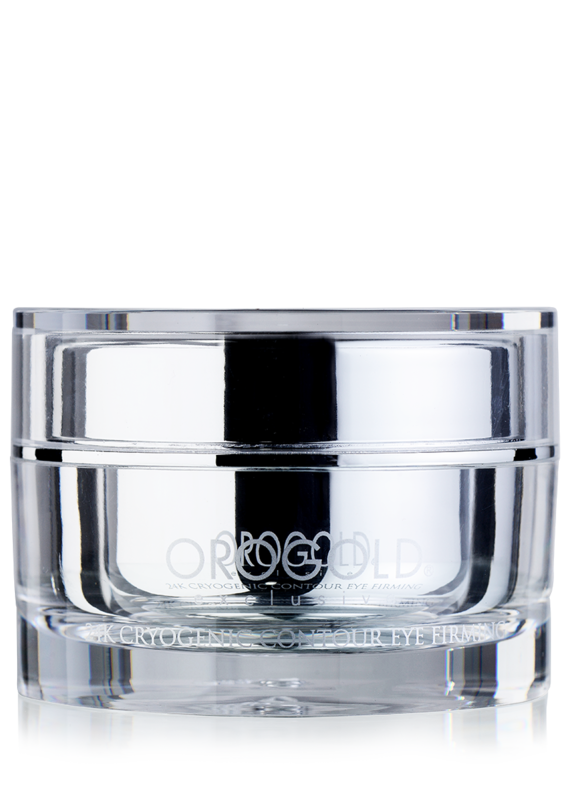 This extraordinary eye cream instantly diminishes the appearance of under eye dark circles, leaving your face looking brighter and younger. 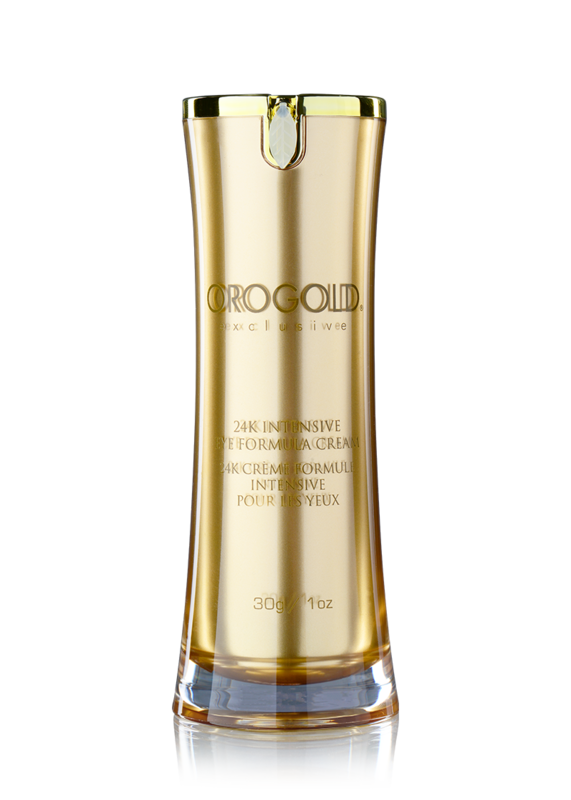 Formulated with Gold, Vitamin A (Retinyl Palmitate), a highly absorbent Vitamin C (Tetrahexyldecyl Ascorbate), as well as Vitamin E(Tocopheryl Acetate) and Allantoin to hydrate the delicate skin around the eye area. 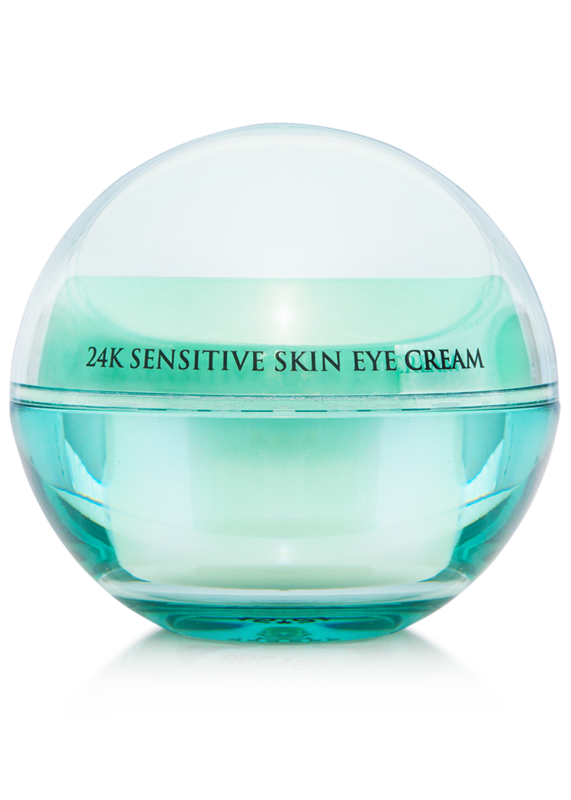 Use daily on area under the eyes as part of your skin improvement routine. 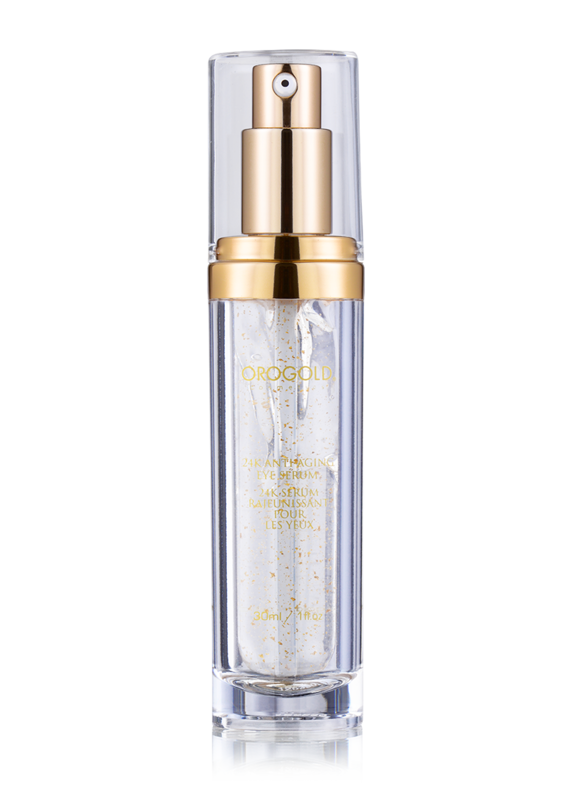 Once you have started seeing improvements, continue using this product once weekly to keep your eyes looking refreshed and young. 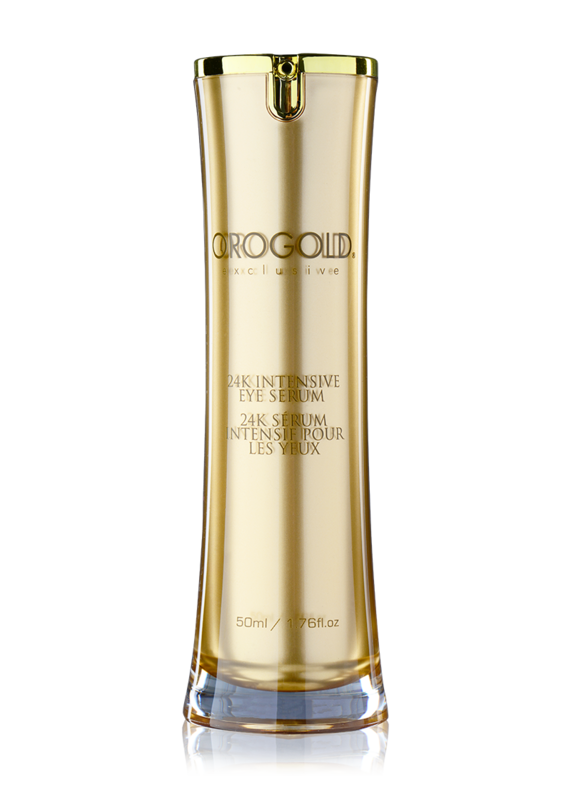 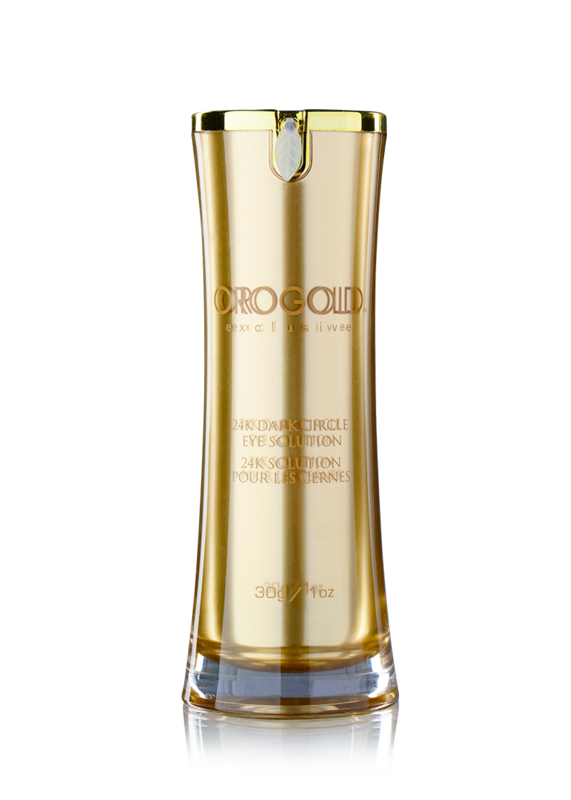 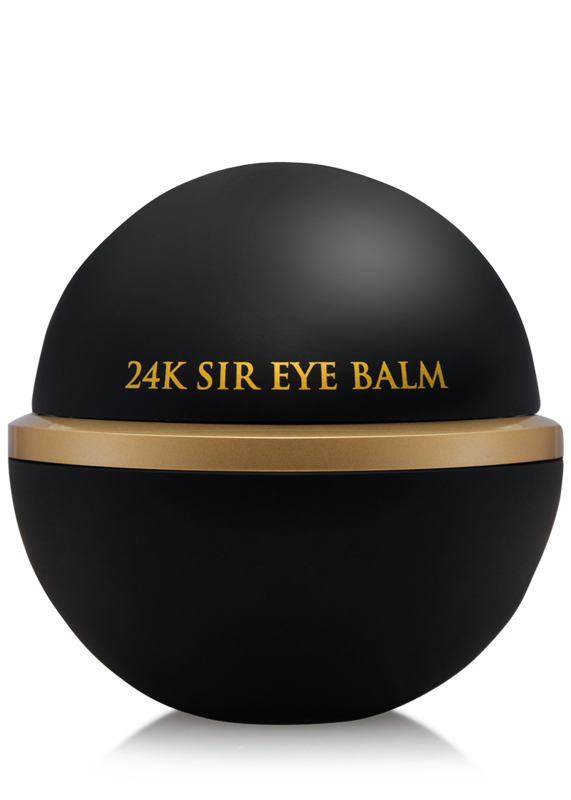 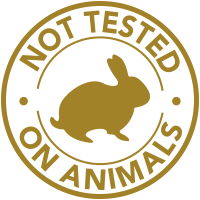 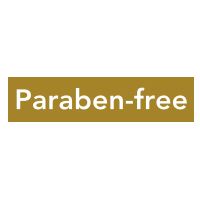 Use after applying the 24K Intensive Eye Serum for best results. 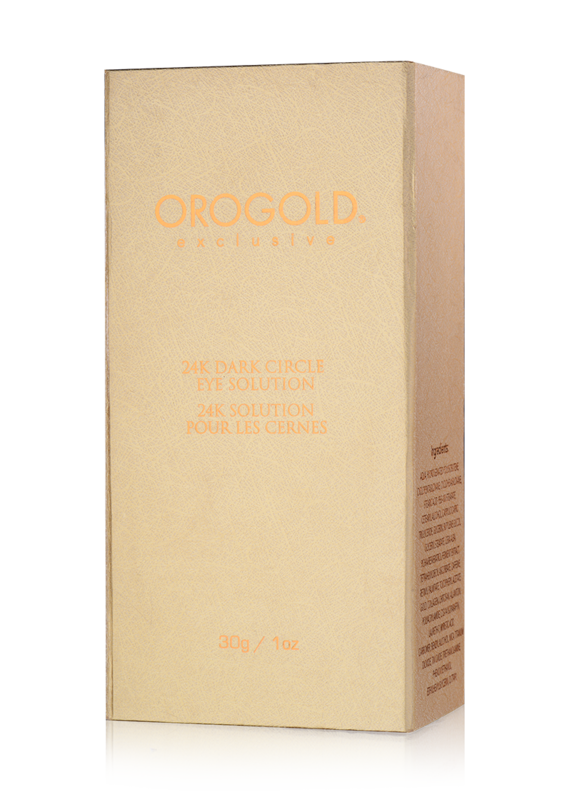 We recommend using a pea size amount of the 24K Dark Circle Eye Solution under each eye.